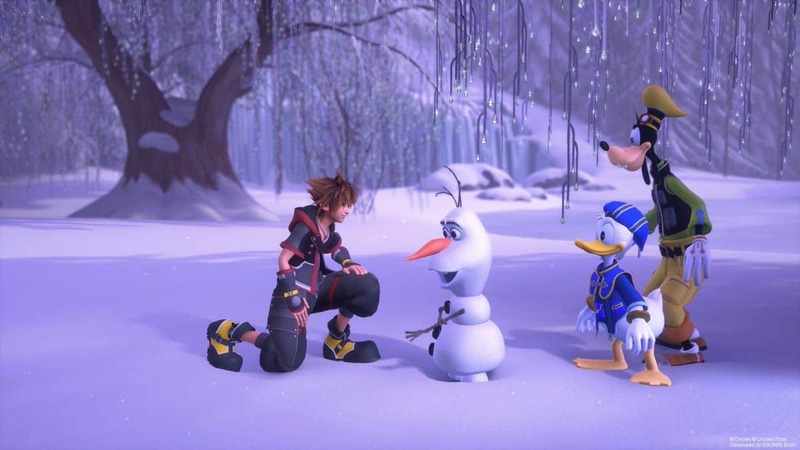 Square Enix Still Hasn’t Decided Kingdom Hearts 3 Gameplay Length, Another Delay Expected? 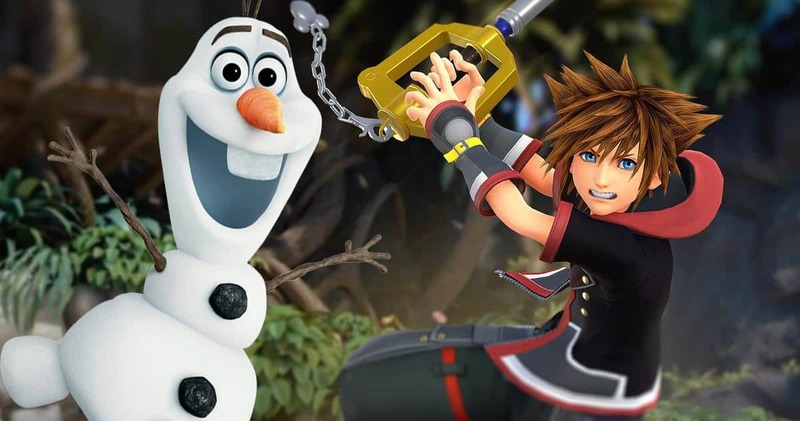 Kingdom Hearts 3 will launch on 29 Jan 2019 on PS4 and Xbox One. 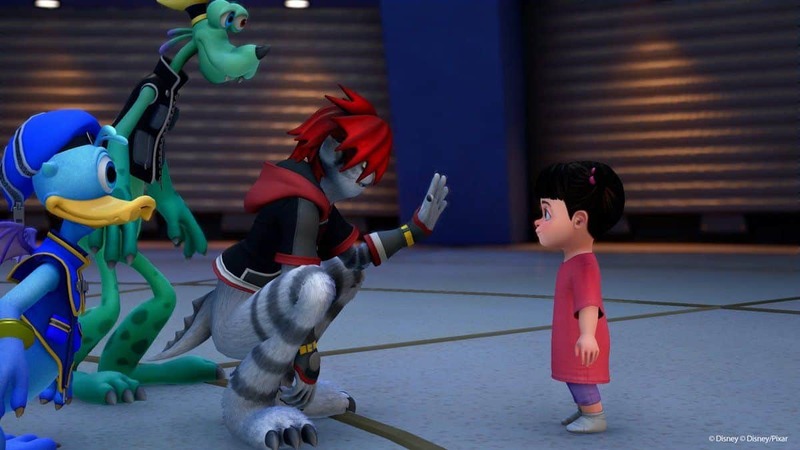 Estimations are being made about the gameplay length of Kingdom Hearts 3 by several sources. 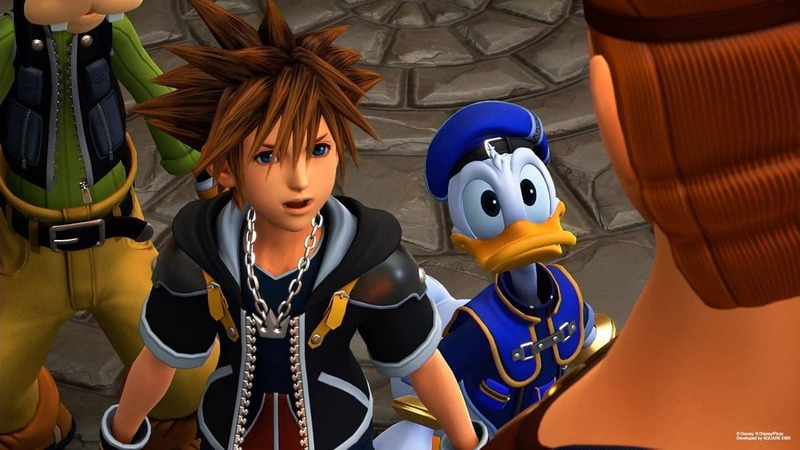 However, the developer of Kingdom Hearts 3, Square Enix, is still deciding on the definite runtime of the game. 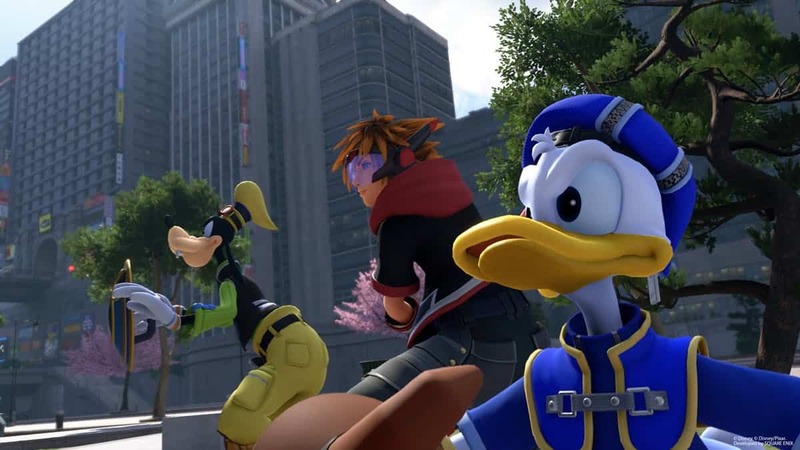 Kingdom Hearts 3 is expected to have 40 to 50 hours of playing time if played in a critical manner. The extended path of the gameplay would stretch the length to 80 hours. Every other source was suggesting similar conclusions regarding the play time of the RPG game. The estimations are rather accurate and believable, sources say. 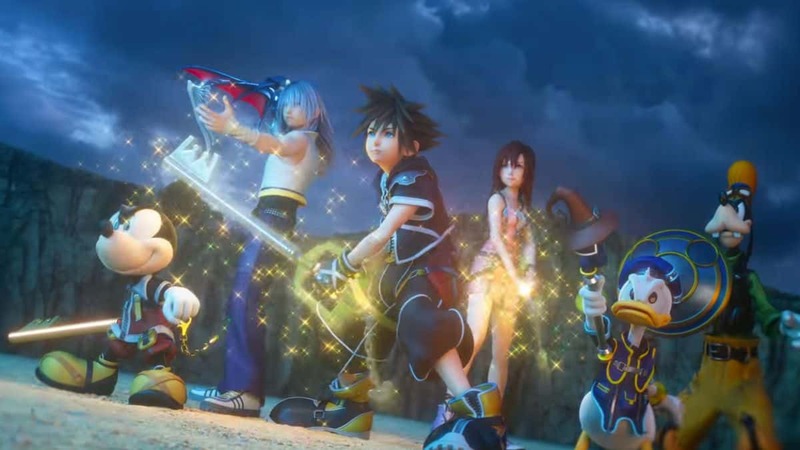 Kingdom Hearts is said to be the lengthiest game of the series in terms of campaign runtime. 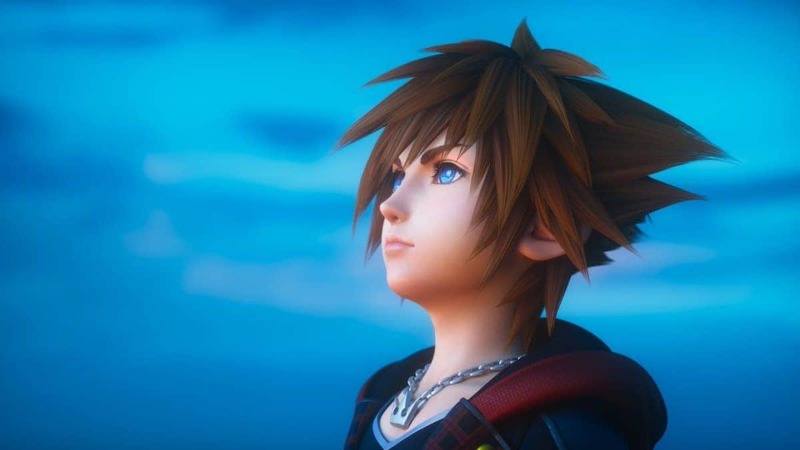 However, Square Enix was incapable of responding to this frequently asked question as their decision about Kingdom Hearts 3’s length has not been made thus far. It also revealed further that the developers are working on this issue. Behind the delay for this decision could be the extensive range that Square Enix is trying to grasp in the gameplay. 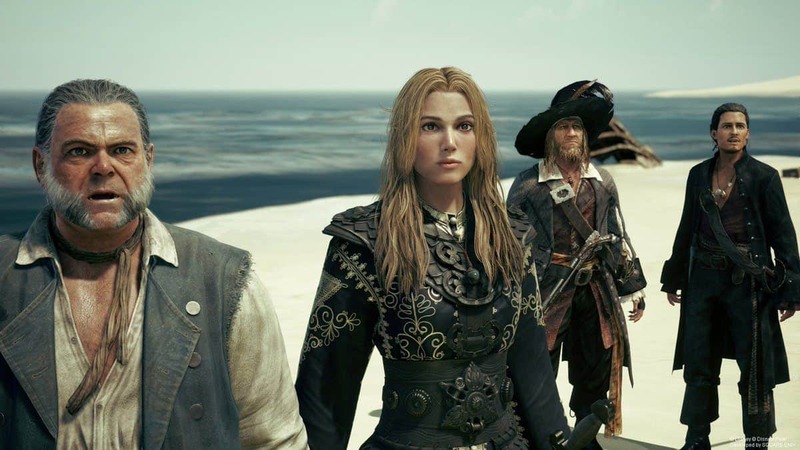 This could surely be a good enough cause behind the delay as the Franchise Director, Tetsuya Nomura established they are looking for an extensive approach. 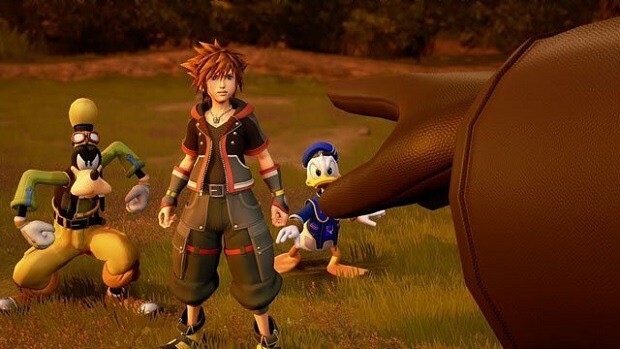 Although various sources have reported the length of gameplay in Kingdom Hearts 3 in the end, it all depends on the player to determine the runtime of their gaming experience. A prolonged time of gameplay would probably make up a chance to explore further more worlds filled with wonder and excitement. 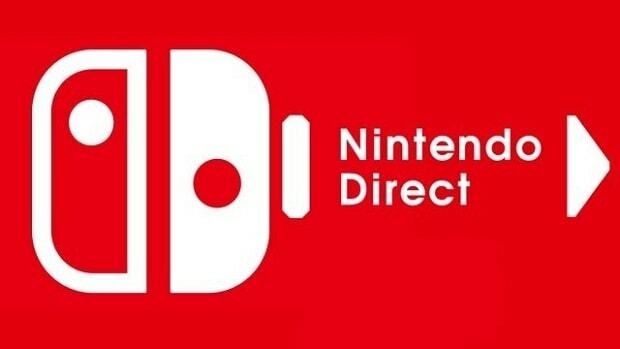 So, we can expect a lot of gameplay changes in the upcoming title. Square Enix has already been giving cool benefits with pre-orders. An 80-hour runtime could mean a bundle of characters, worlds, and items are going to fill us with the ultimate role-playing experience.